No one denies the importance of leadership in guiding organizational change. Many articles have been written on leadership over the years. 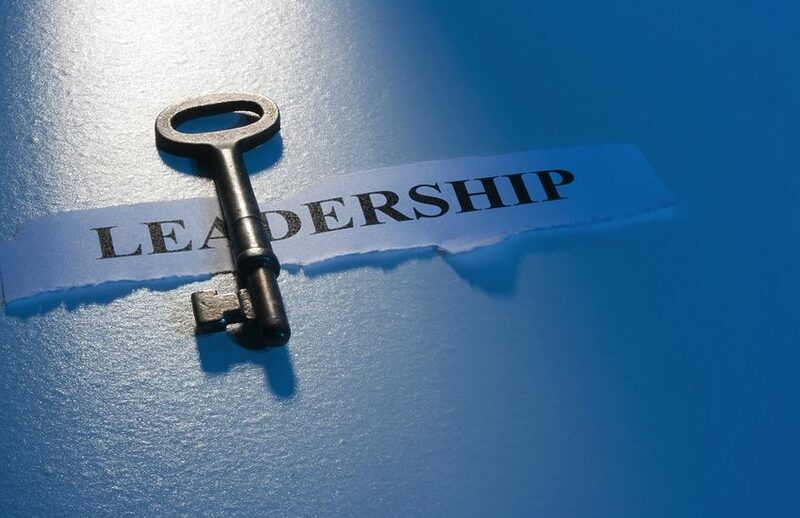 Leadership models have been glorified, studied and examined and then much has been said on varying leadership styles and their varying degrees of effectiveness. But in the end we all agree it is the single most important factor to create change in the organization. Leadership is fundamental to the three elements needed to achieve change. Vision provides a picture of the future. That vision should aspire to greatness. It must be grand enough to stretch the organization and it must be compelling to the employees making them want to commit to the vision of the leadership. Without vision the organization’s goals become survival or damage control. People and organizations need vision to create a sense of purpose and also to determine the direction of the organization. Vision will only be obtained through leadership. Alignment is the second key function of leadership. Just like the golfer has to be aligned to the putt in order to lead the ball to the goal so must the leadership of your organization be aligned with the vision of leadership. I golfer who is miss-aligned can force the ball onto the correct track but it takes more effort and work to achieve the goal. The same is true of an organization that is not aligned to achieve its vision and goals. Change will be implemented but it will be forced without proper alignment. Change will be resisted and hard to implement and it will over work the entire organization and the leader also. In the end the change will only work as long as it is being imposed. Alignment is built through communication, participation of the organization and the meaningfulness of the vision. If you can get the organization to participate in the vision of leadership and you have aligned yourself to achieve the organizations vision then you will be working with the minimal effort and change will be sustainable. Deployment is a term used to indicate how resources will be allocated to achieve a particular result. Deployment is a military term and a General once said that the force with the most resources will not necessarily be dominant; it is the force with the superior resources at the point of engagement. This is true in your organization also you need to make sure you have the superior resources handling the critical points of your business. This is the essence of deployment, to allocate resources where and when they will have the highest impact on the problem. Effective deployment aligned with strategic change is the third arm of leadership. Leadership is the key factor. So the real answer is to have a properly aligned, deployment of leadership to obtain the organizations vision. This will require that the leadership has a clear vision of the desired result and can stretch the resources to meet that vision.